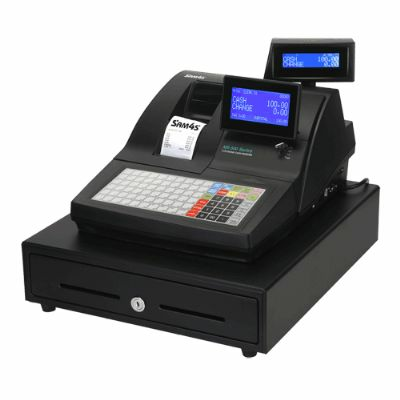 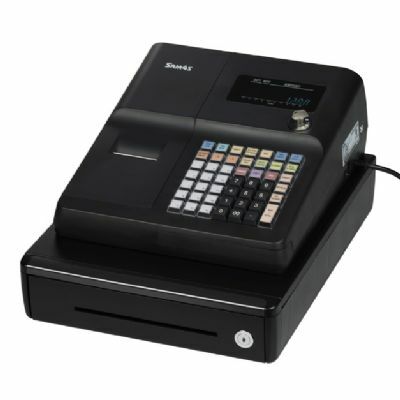 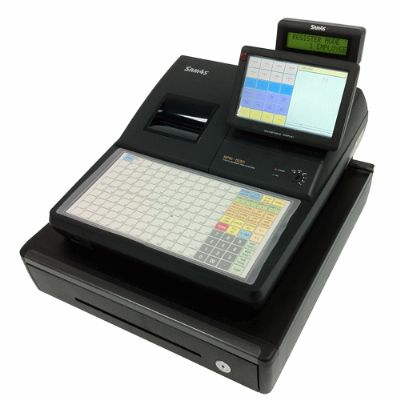 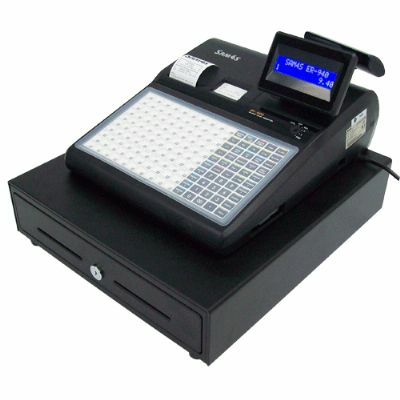 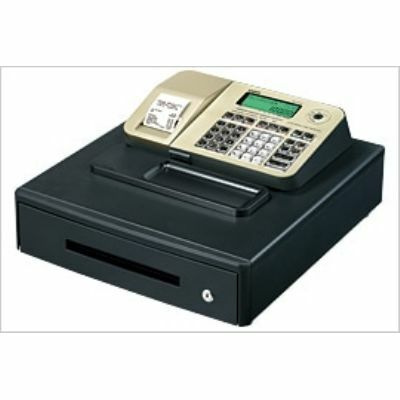 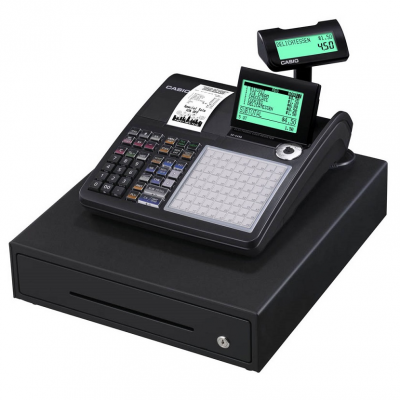 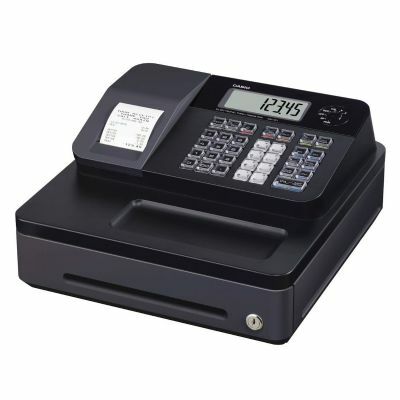 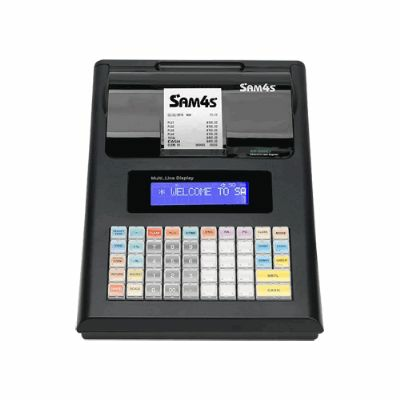 The ER-265 is a basic Cash Register solution for a wide range of smaller retail environments. 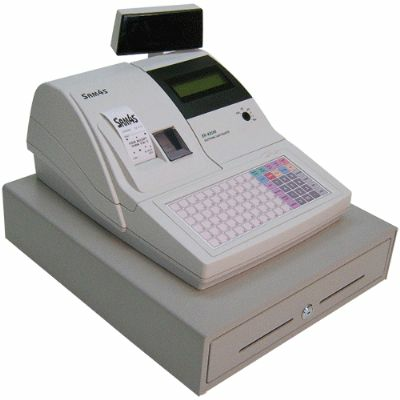 Basic yet very powerful with many features seen in higher end machines. 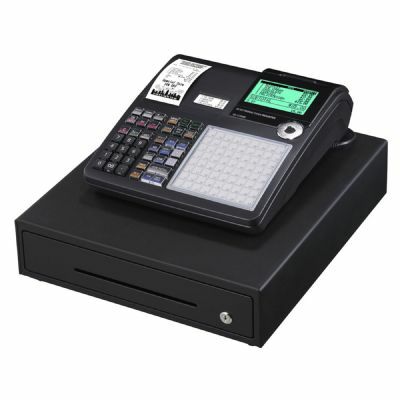 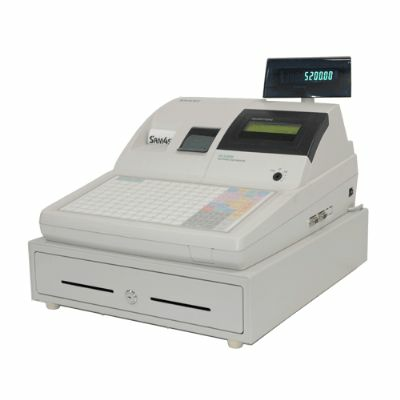 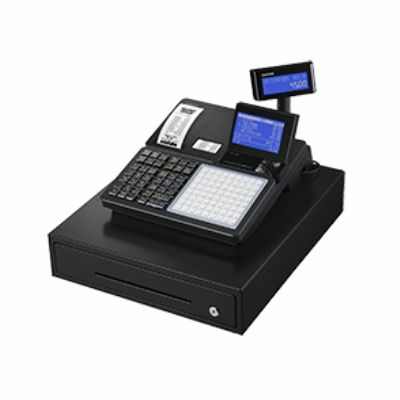 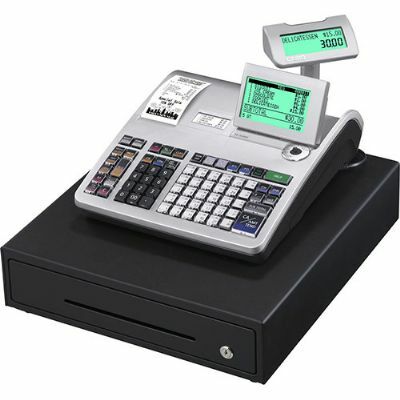 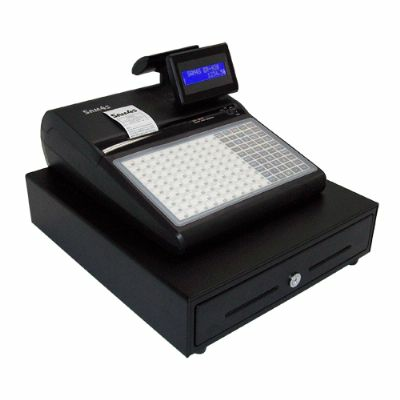 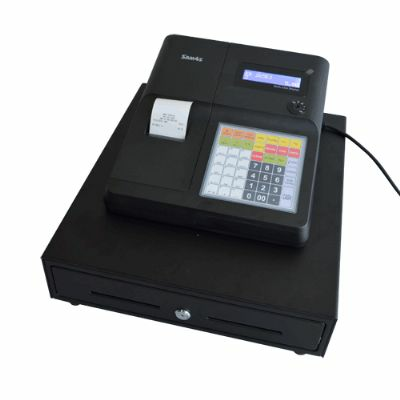 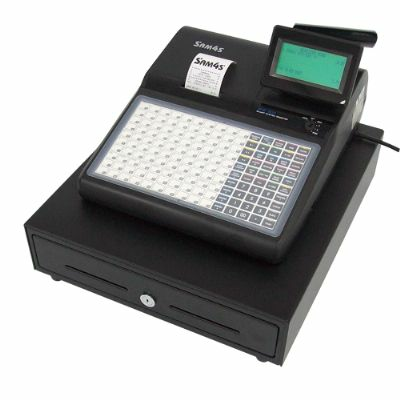 The ER-260 is a basic Cash Register solution for a wide range of smaller retail environments. 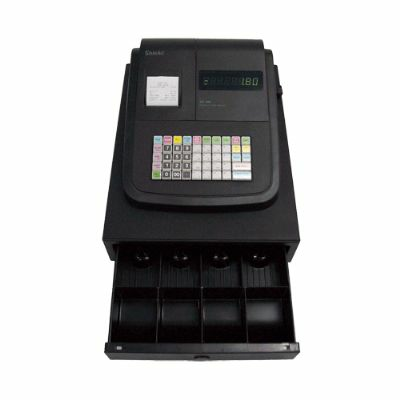 Basic yet very powerful with many features seen in higher end machines.